For 48 years, Dr. Seymour I. Schwartz served on the surgical faculty of the University of Rochester School of Medicine and Dentistry. During his long career, this NYC-born surgeon became fascinated by the popular devotion to saints, particularly among those who are ill. 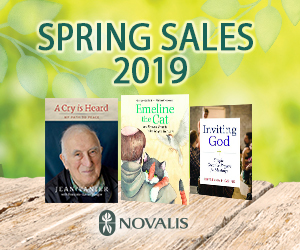 In 2012, Dr. Schwartz and co-author Christopher Hoolihan wrote "Holystic Medicine", a beautifully illustrated, richly detailed hagiography of the saints who are associated with healing. In this Witness interview, Dr. Schwartz discusses faith, science and the surprising lives of the saints who we turn to in times of need.